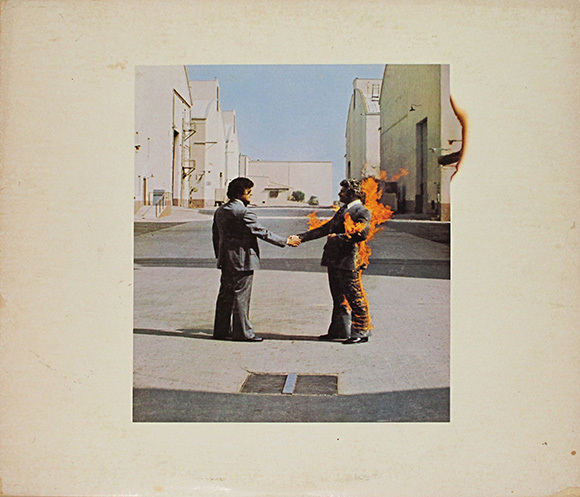 WISH YOU WERE HERE is a song and album that has been written about over and over again, in meticulous detail, by people far better researched and more connected with the music than I could ever be. I don’t have any unique perspective or new light to shed on this song, which is, without argument, one of the greatest ballads ever recorded. Not as far as a seasoned PINK FLOYD fan would be concerned. I feel compelled to write about it because I was born as an early member of a generation that has experienced music in a very different way from those who lived through the era that Wish You Were Here came out of. I don’t imagine there will ever be another album quite like this one, and that the majority of my generation fails to understand how that fact places an importance on it that has not, and will not fade with time. It’s not to be dismissed as “Dad Rock”, but rather to be experienced by all artists and music lovers, regardless of age or demographic. This music is timeless. 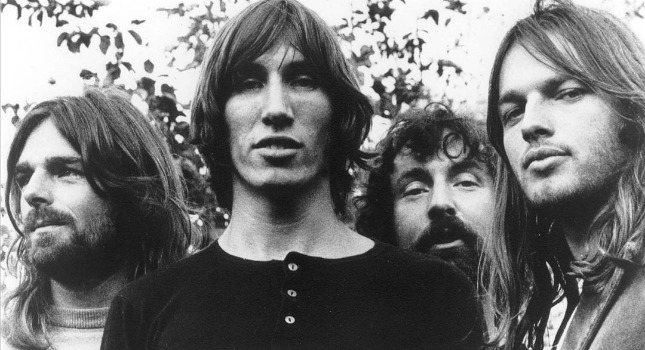 The year was 1975, and a group of 4 musicians, known to the world as PINK FLOYD, were in the aftermath of chart topping success. These artists, who’s concerns were to create compositions of sound that would speak to the human soul, and challenge the status quo, had become Pop stars, and were succumbing to the incredible pressures laid on them by the “machine”. The music industry is a great place for business minded people, but for a true artist, it is a terribly challenging world. Floyd had become a profitable product, and an industry onto themselves, and they were now bombarded with expectations to deliver more hits, and make public appearances, and live the celebrity life, when all they wanted to do was make music. Added to all this pressure was a great deal of grief over the loss of their original lead singer, Syd Barrett, who had considerably damaged his brain, as result of his LSD habit, and had been forced out of the group as a result. The remaining members blamed the pressures of the industry, for whom they now involuntarily worked, but also blamed themselves and the pressures they laid on Syd to keep pushing harder, to have their message heard by the world. From this period of loss, blame, disconnection, and disillusionment came an album, Wish You Were Here, and a song, by the same name, That truly resonated with the human experience, and has since inspired empathy and hope for millions of people around the world, in the face of personal struggle. It’s difficult to imagine, today, a band with enough vision, but also with enough wealth, power, mas appeal, and creative control to set out to record songs that would change the way people think, and feel. 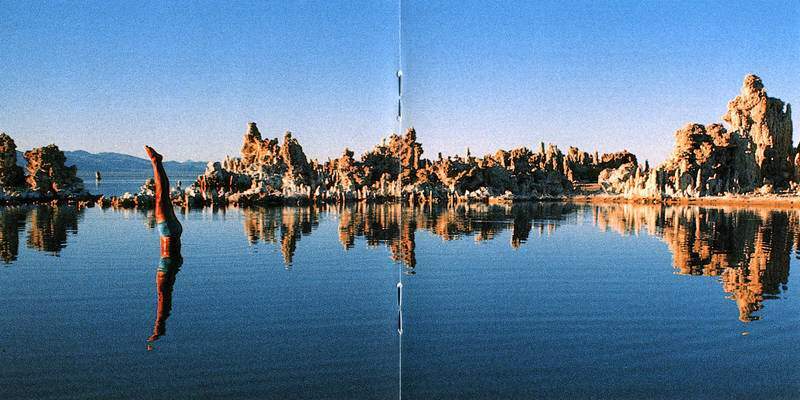 In the overwhelming noise of modern technology, the quest for fame, and the strangle hold of capitalism on all art, an album like Wish You Were Here just couldn’t be made today. And yet, the message of the title track probably rings more true now than it ever has in the past. There aren’t too many songs like this one. I’ve got somewhat of a radio edit, below, just to start you off, because the ALBUM is meant to be heard in its entirety. I’ve got that for you, below, as well. And for the real aficionados, the album is followed by a great documentary from which all of the above quotes came. Maybe Dad’s music isn’t so boring after all.